As the world continues to become more democratic and peaceful, many people are finding it more intriguing to settle in other nation. Naturally, the reasons behind such trafficking may be diverse. However, because of security purposes, all governments globally have come up with watertight measures that protect her citizen from ill-minded immigrant. Vietnam has not been left behind in protecting her citizens from evil-minded immigrants. In fact, Vietnam has adopted laws that make it difficult for anyone to reside illegally in Vietnam. In keeping this goal true, a department specifically in charge of immigration has been setup. The Vietnamese Immigration Department is the only authority in Vietnam in charge of issuances of visa. For a visitor to be legally accepted to reside in Vietnam, and then one has to produce a Vietnamese visa. Moving to Vietnam has been made easy thanks to the dynamic and flexible laws that the Vietnam Immigration Department continue to roll out. In the recent years, Vietnam has witnessed an influx of visitors. As a result, the Immigration Department thought it wise to open and expand channels of procuring a visa. One of the most notable ways to have been invented and inaugurated by the Immigration Department has been that of online visa application. With this innovation, the long queues that were commonly witnessed at the Vietnam embassies have now been eliminated. If anyone is desirous of acquiring a Vietnam visa, then there are at least two options available to such an individual. One can either visit a Vietnam diplomatic office in their country or make an online application. The Vietnam Immigration Department has stood out peculiar in all the years. For example, the department has a provision that allows visitors to acquire their visas at the Vietnam airports. This arrangement is beneficial to those seeking quicker visas. However, one must make an online application first then wait for at most two days for a response from the Immigration Department. After being granted an approval, one can peacefully travel to Vietnam to obtain his or her visa. It is necessary to note that upon arrival, one has to present a visa approval letter from the Immigration Department authorizing their entry. 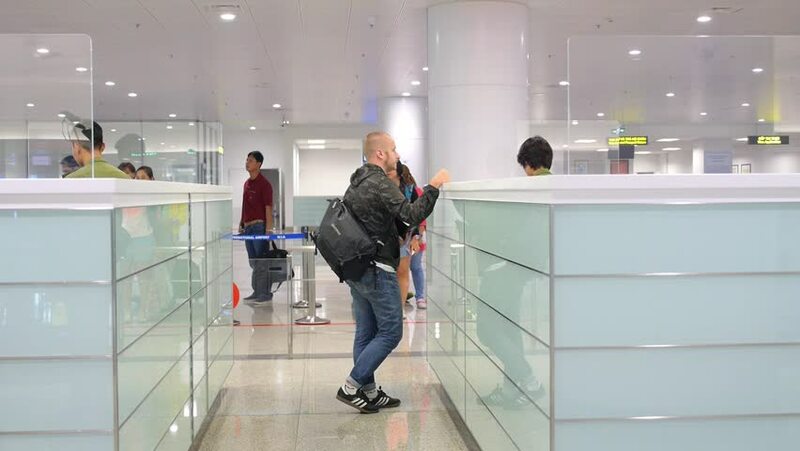 There are four international airports in Vietnam that allow visa acquisition upon arrival, that is airports in Hanoi, Saigon or Ho Chi Minh, Da Nang and Nha Trang city. The Vietnam Immigration laws are continuously revised in order to be both compliant with the international immigration legislation and the country’s constitution. The Immigration Department has well-categorized visa application, so that one only applies for that visa they prefer. Each visa category has its rules and regulation. The diplomatic visa seems to be the easiest to acquire because once one has been approved by or cleared by their government, then all is finished. Vietnam as a nation has opened wide her doors to all nations. All countries have adopted this strategy. The Vietnam immigration has continued to baffle even great nation such as the US. Now that all has been simplified, no one can have an excuse of, not touring the great country of Vietnam. The Vietnam Immigration laws are there to safeguard you honest and peace loving citizens.